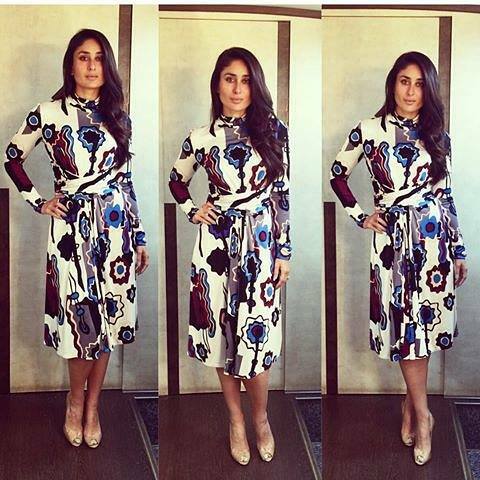 Kareena Kapoor is on top of her fashion game when it comes to, either shooting for Bajrangi Bhaijan or promoting the movie all across. Of course, we can't stop drooling and compiled all her fashion statement here for you to enjoy ! !